I've never been a watch girl until I fell in love with these wooden watches from Jord. 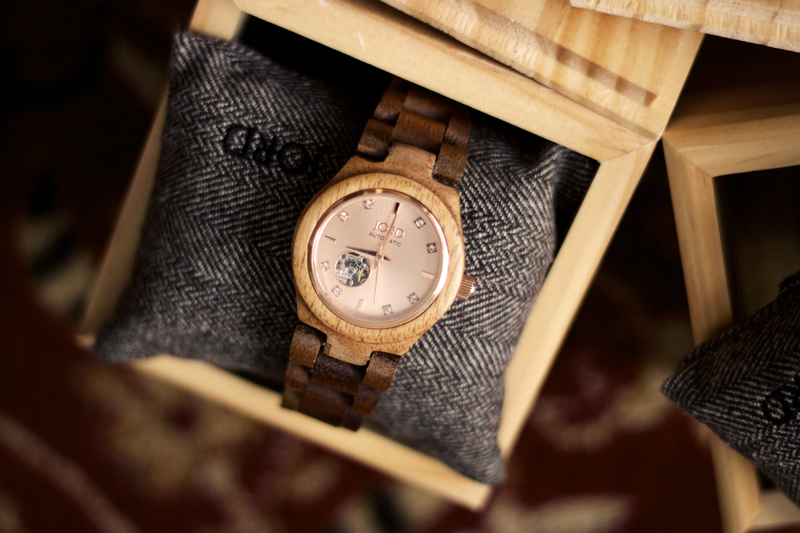 I mean, how could I go wrong with rose gold & wood? 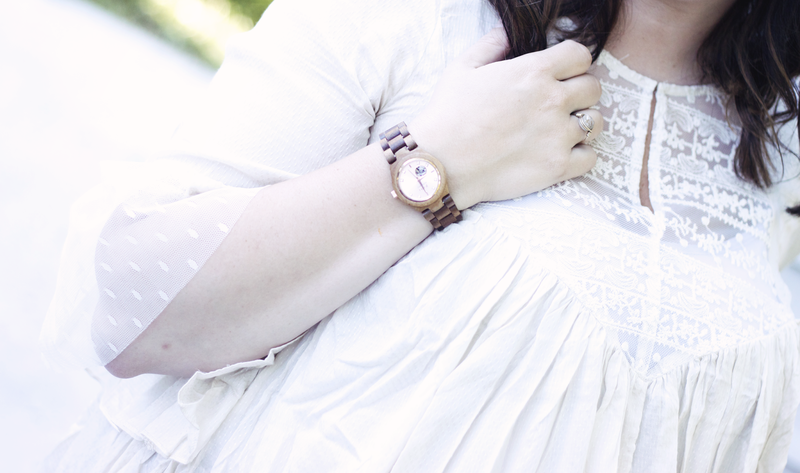 It's dreamy and I can't wait to pile on some gold bangles with my pretty new watch all summer long. I have Koa and Rose gold women's watch from the Cora series. It was a toss up for me between this and the Sidney, which I adore as well. In the end I loved the warmth and earthiness of the Cora just a tiny bit more. I had so much fun picking out a watch for Caleb as well. 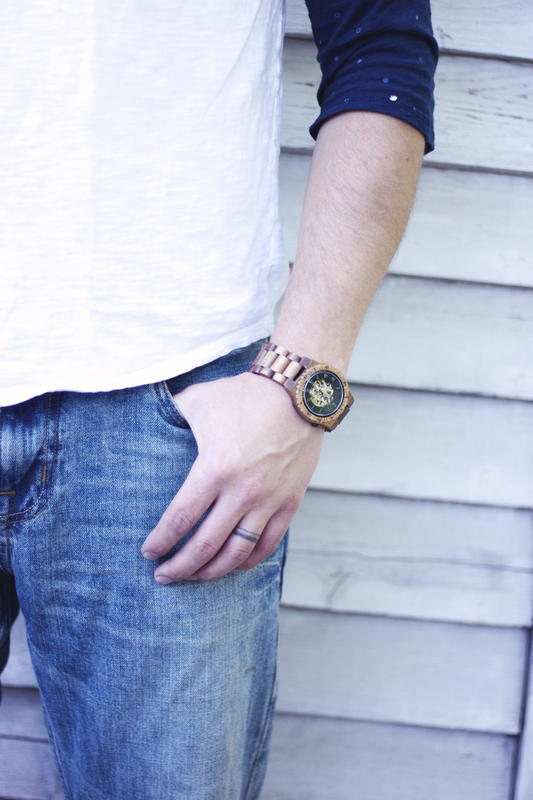 We choose the Dover in Koa and Black for him and, I might say, he's looking good with it. 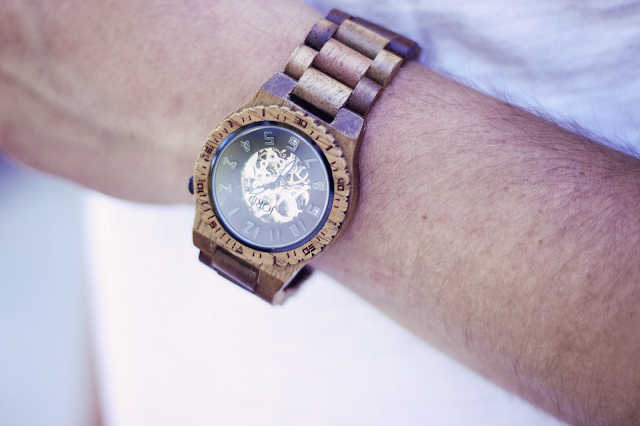 I feel like these timepieces are redefining what watches can be, and that makes me happy. 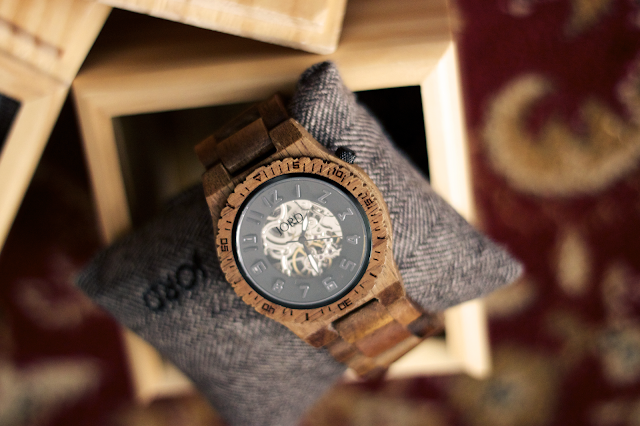 How perfect is this for a father's day gift for your man? My other favorite for men is the 746 series, in black and maple. 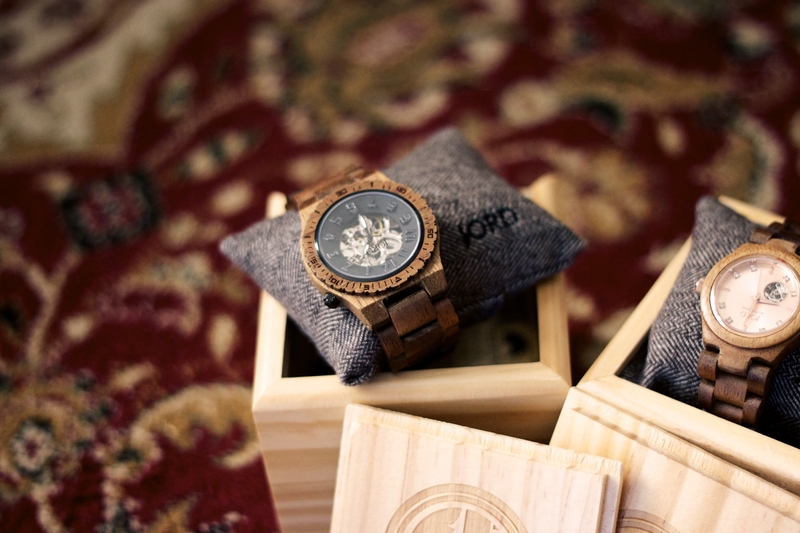 "Jord was derived from our desire for a timepiece that modeled our modern lifestyle. Sustainable, efficient, simple, and influenced by experiential living. Jord owners don't just have somewhere to be, they have somewhere to go. 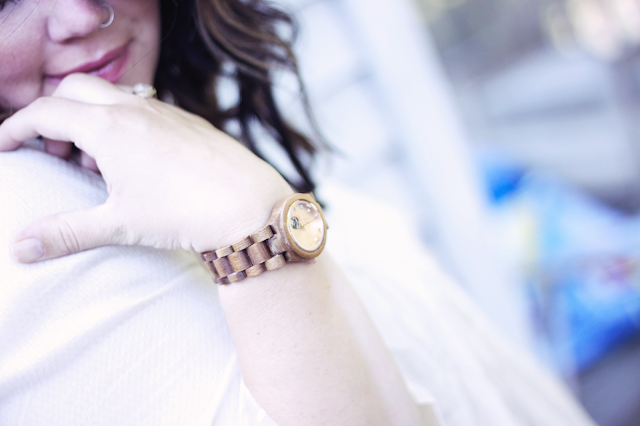 We believe our watches tell more than time. 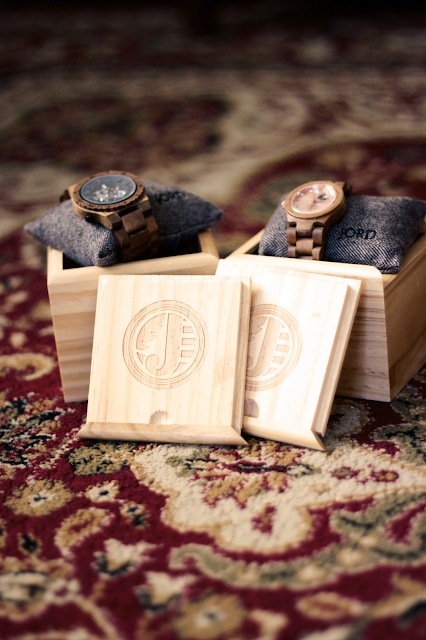 Jord is a collective of artists, designers, and seasoned watchsmiths. Every watch series is planned with the expectation of delivering visible craftsmanship and unyielding utility. 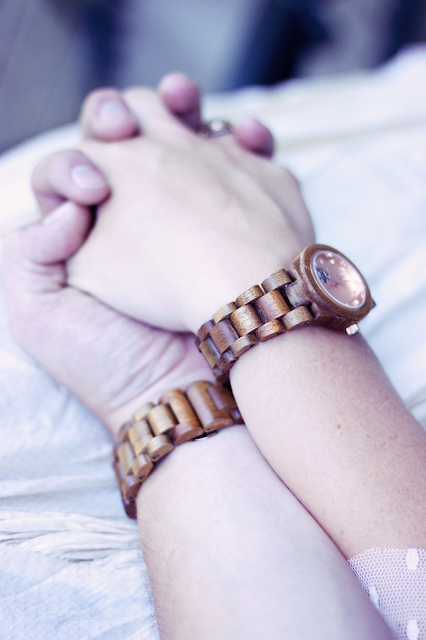 We choose our materials and movements with forethought. Consideration of best use and added benefit are central to our decision making process. 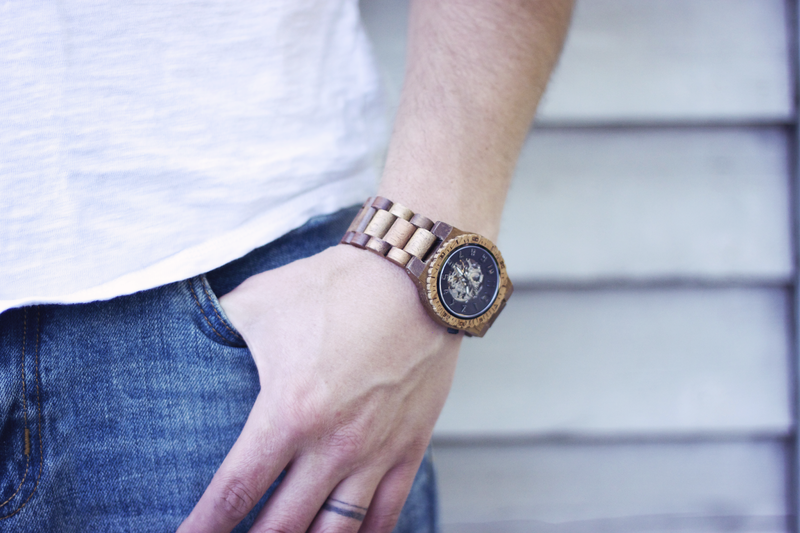 Our methods ensure that our watches are not just worn, they're used."